Having tackled various ceanup projects over the winter, and with the successful Clane Spring Clean event on April 2nd, Clane Tidy Towns are now looking forward to launching their 2011 activities in earnest on April 16th. All are welcome to join in. Plans include preparing the street flower tubs and the approach signage for summer planting. The group will gather by the Stream park across from the Abbey on Saturday April 16th at 10AM – all equipment will be provided – we hope to see you there! 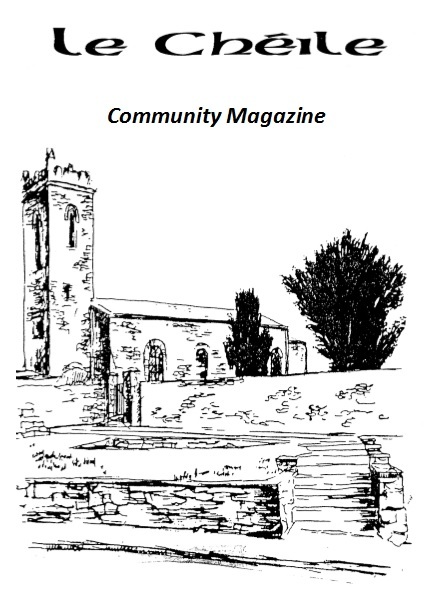 This entry was posted in Clane Community Council, Event, Tidy Towns and tagged Clane, Spring Clean, Tidy Towns on April 7, 2011 by jkennedy.